Are you looking for the perfect souvenir to help you remember your amazing day on the water? Or are you looking for the perfect gift for the paddler in your life? Or, maybe you’re like me and you simply just have a “thing” for hats and t-shirts. Regardless of the reason, you’ll be sure to find what you’re shopping for here in Paumanok Tours’ store. We’re always getting more items in so check back often! 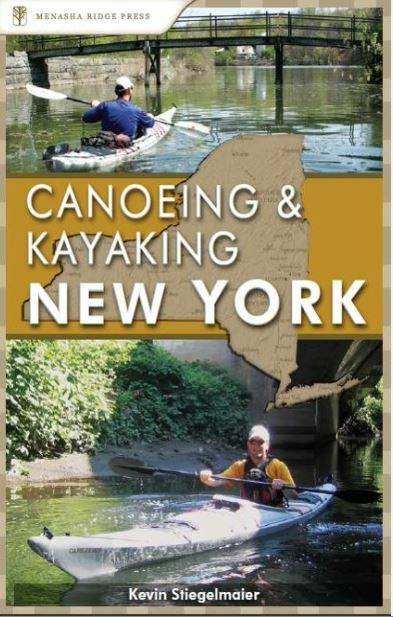 Canoeing and Kayaking New York includes descriptions of 50 of the best trips on New York’s dozens of rivers. 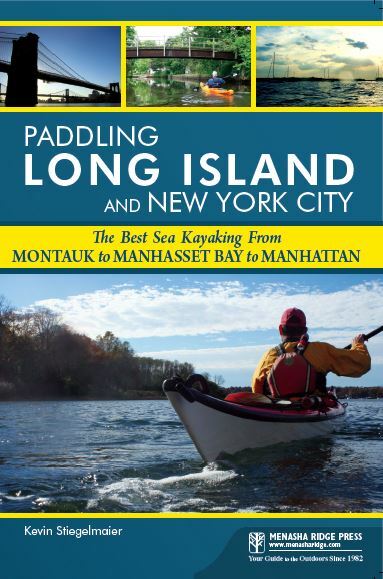 Along with runs for both experienced paddlers and novices and profiles for both over-nighters and short, round-trip day paddles, this book contains all the information necessary for a safe, enjoyable trip. Kevin Stiegelmaier combines information about tides, river gauges, GPS waypoints, and maps with personal anecdotes, historical trivia, and descriptions of local plants and animals, sprinkled with a touch of humor. 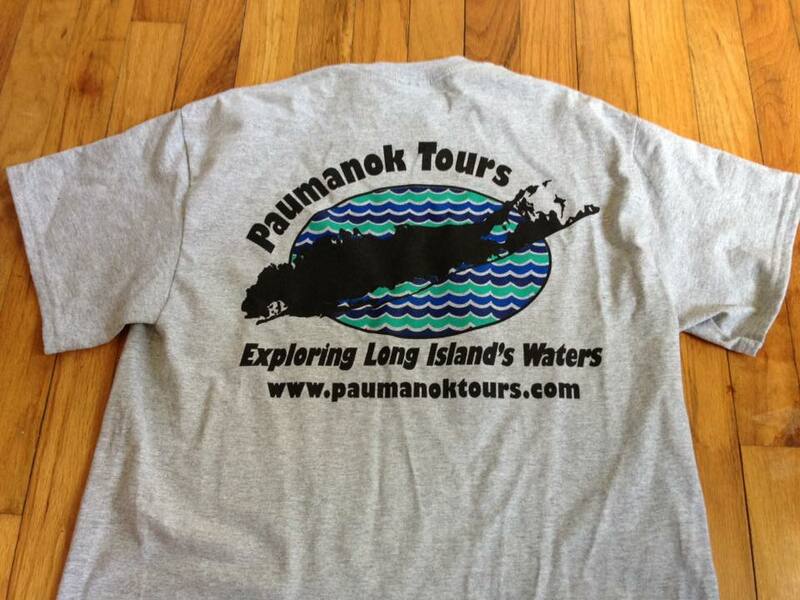 T-shirts perfect for wearing on the water or around town after a paddle.